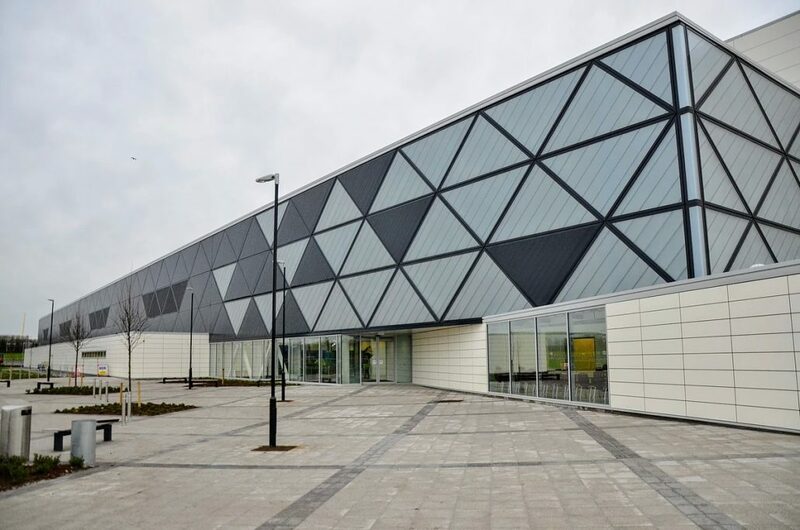 Having opened in January 2017, National Indoor Arena is the new main facility at the National Sports Campus. Providing Ireland with an ideal facility for indoor sports and events, the Arena is a multi sport-and purpose provision. It is made up of three separate, smaller arenas. Further, there will be a cafe and public viewing areas, as well as various conference rooms, in order to host events that are not related to sports. Its venue sets new standards for the international indoor arenas. It is said to “fill an important gap in Ireland’s national sporting infrastructure”.